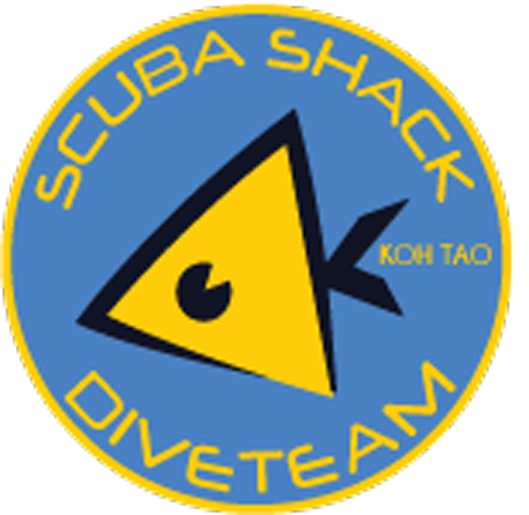 Contact us at Scuba Shack. We are always happy to answer any questions you have whether it be dive related or not. Want some advice on travelling to Koh Tao? Need some help with finding accommodation? Whatever your query may be we will always do our best to help. Fill out the form below and we will get back to you as soon as possible. We look forward to seeing you in Thailand and showing you our amazing underwater world. Koh Tao is world famous for its diving. It is surrounded by beautiful coral reefs and we calm water and great visibility most of the year. There is always some thing interesting to see. Follow us on Facebook and Instagram and see some great pictures as well as keep up to date with events on Koh Tao. 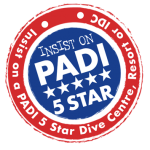 Whether you want to complete your Open Water Diver Course, or even become a PADI pro, we can help. We look forward to hearing from you.